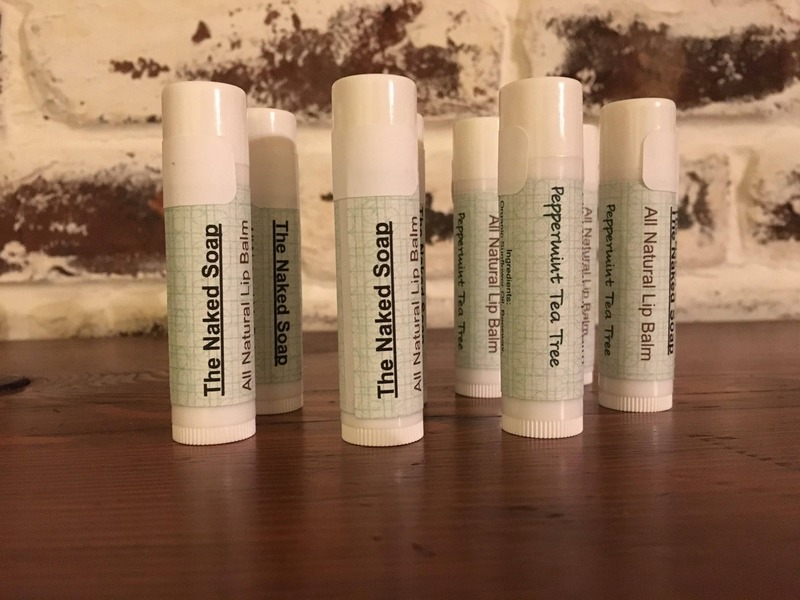 All Natural Peppermint Tea Tree Lip Balm is true to it's name. 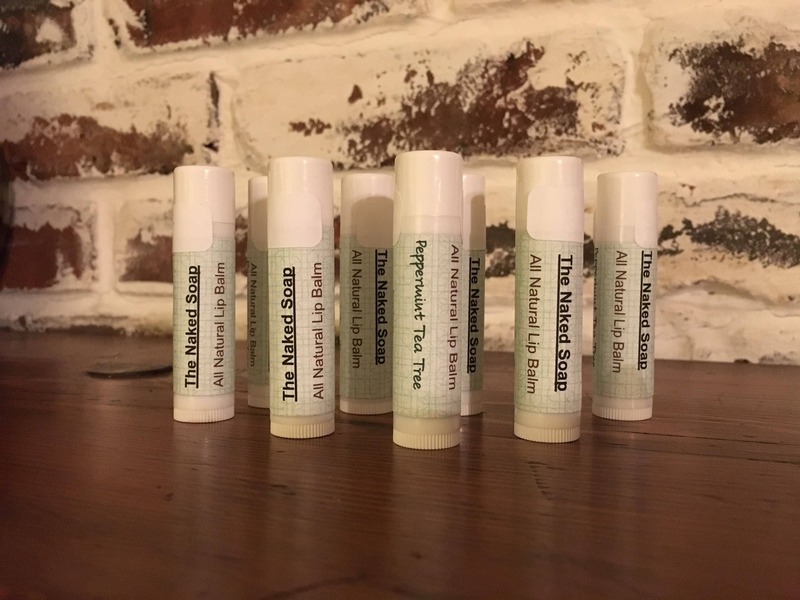 With the perfect blend of peppermint and tea tree oils this lip balm is one everyone will love. Packed full of moisturizing agents your lips will love you for using this product.